Posted on May 4, 2015 by Mandy	in Finds and tagged Collectibles, Collecting, Darth Vader, Death Star, Empire Strikes Back, FyndIt, Hans Solo, Luke Skywalker, MayThe4thBeWithYou, Movie, Princess Leia, Return of the Jedi, Star Wars, Storm Trooper, The Force. 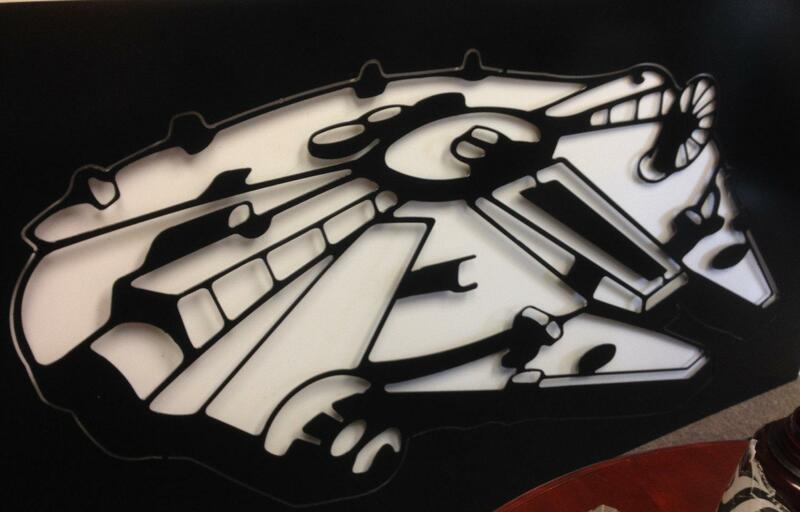 Celebrate #MayThe4thBeWithYou and bring a little Star Wars style to your living space! In honor of this special geek holiday, one of our top Finders has gone out and located unique and handmade Star Wars decor for your home and patio. Take a peek at other great Star Wars Wants and Finds at FyndIt. Help collectors track down Star Wars collectibles and win money for your efforts!